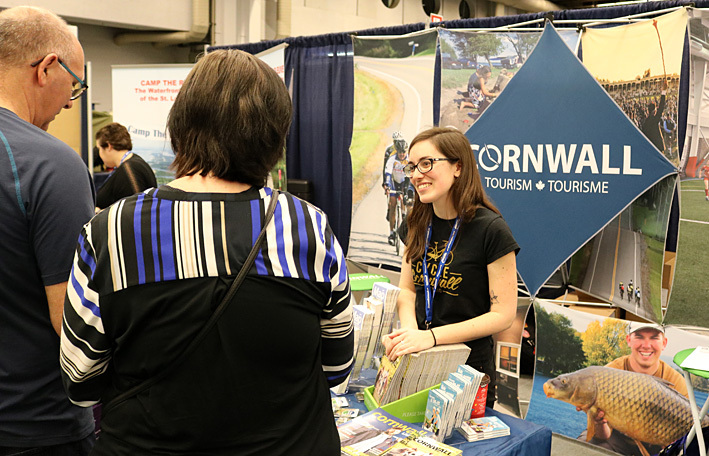 Cornwall Ontario – Cornwall Tourism will be promoting fun events and experiences in the area at the Travel and Vacation Show in the nation’s capital this coming weekend. Now in its 24th year, the Ottawa Travel and Vacation Show features more than 200 exhibitors focused exclusively on destinations and travel. The show is attended by thousands of people in search of travel and vacation ideas – be it an international trip or a weekend getaway. 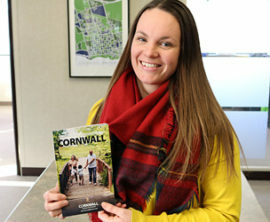 Cornwall Tourism will be handing out copies of the recently-released 2019 Visitor Guide as well as the popular regional cycling maps and other useful information. 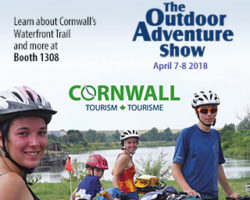 Cornwall Tourism will be located at Booth 125 at the show. 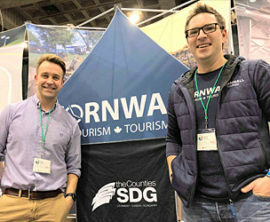 The Ottawa Travel and Vacation Show is just one of several consumer shows that Cornwall Tourism has attended this year as part of its overall marketing efforts. The department also recently exhibited at the Montreal Bicycle Show as well as the Outdoor Adventure Show in Montreal. Cornwall Tourism also participated in the recent Sport Events Congress in Ottawa, hosted by the Canadian Sport Tourism Alliance. The Travel and Vacation Show runs Saturday, March 30th and Sunday, March 31st from 10 am to 5 pm both days at the Shaw Centre in Ottawa. Admission is $10, while seniors (60+) are free on Saturday. Children 12 and under are free to attend. Cornwall Tourism is responsible for marketing Cornwall to attract new visitors. The office maintains a visitor information centre year-round at the Civic Complex. 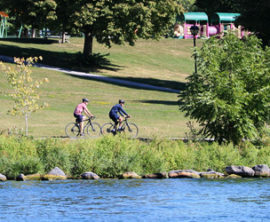 CornwallTourism.com is an online resource that provides current tourism news as well as a comprehensive calendar of events.